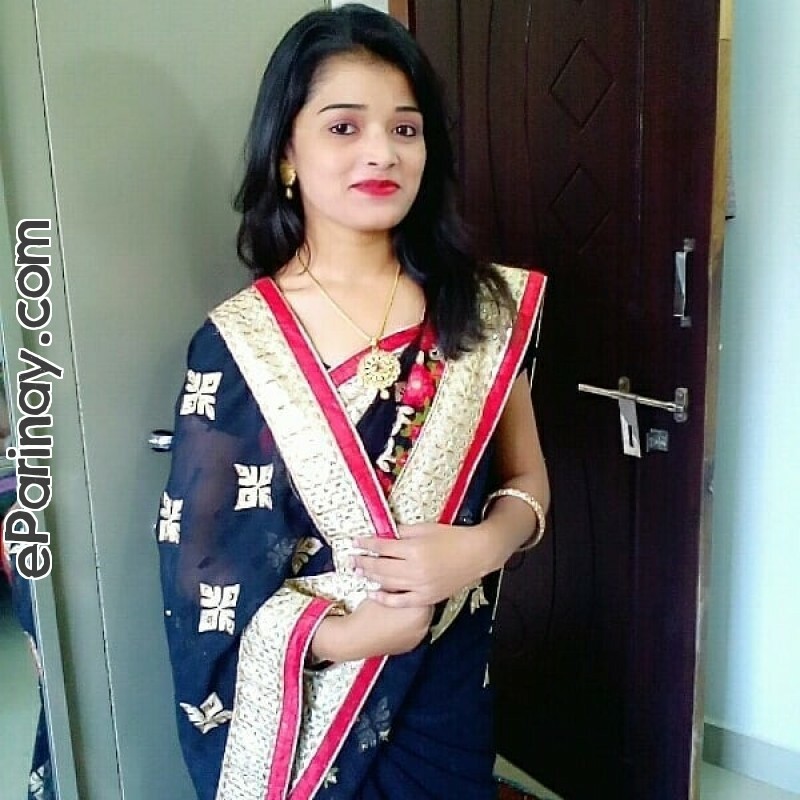 thanks for visiting my profile.i am doing BA in 2nd yr from Nagpur university.i love singing n I want to become a professional playback singer.i m looking for a partner who supports me always to fulfil my dream and make my life happy with him.i wish to take education after marriage also.if u really like my profile then drop a msg on my Instagram I'd @honey_stars_twikle_001.thanks for visiting my profile. I am diksha very simple girl.my aim is I want to become a professional playback singer.music is my everything.i that's why m looking for a good one who always supports me to fulfil my dream and stay happy with me and spend this life happily.my nature is depends on u how u behave and how u talk.thanks for visiting my profile. There r five members in my family.i have two siblings one brother and one sister both are doing stdy.my father is a autodriver and my mother is housewife we belongs to middle class family with traditional values and moderate.